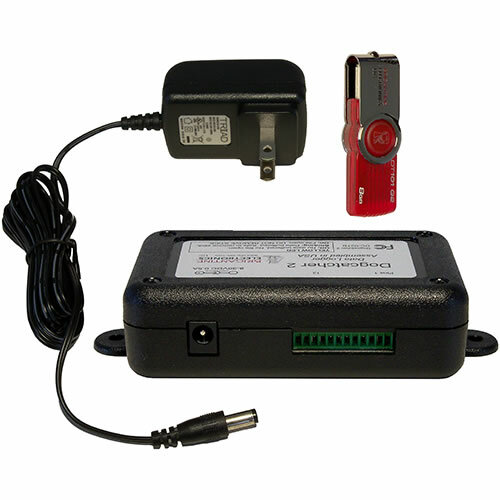 The Dogcatcher 2 is a feature rich serial to USB data logger. 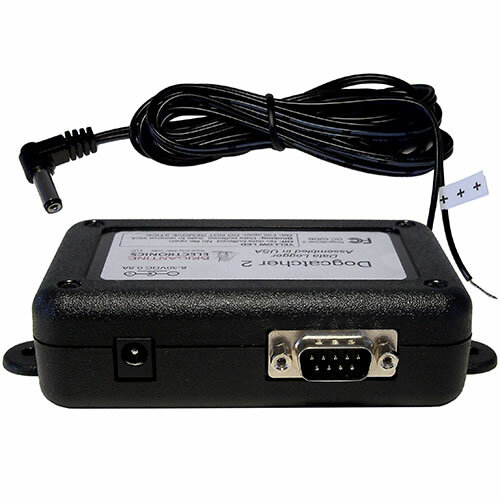 The user can select the RS-232 baud rate, enable or disable RTS/CTS handshaking, and configure timestamping. 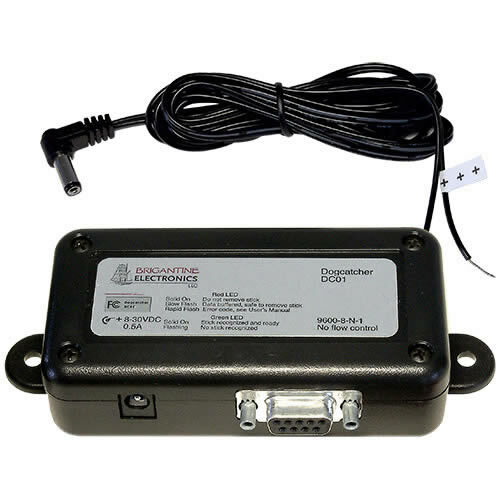 The configuration options on the Dogcatcher 2 serial data logger allow its use with many GPS systems, pressure sensors and automated test systems. 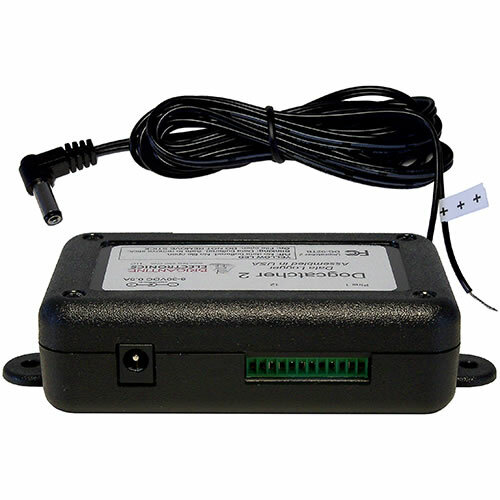 The original Dogcatcher is a quick and easy serial data logger solution for many applications with the most common RS-232 settings: 9600 baud, 8N1. The Dogcatcher is the most economical choice for use with most scales and many RFID systems.